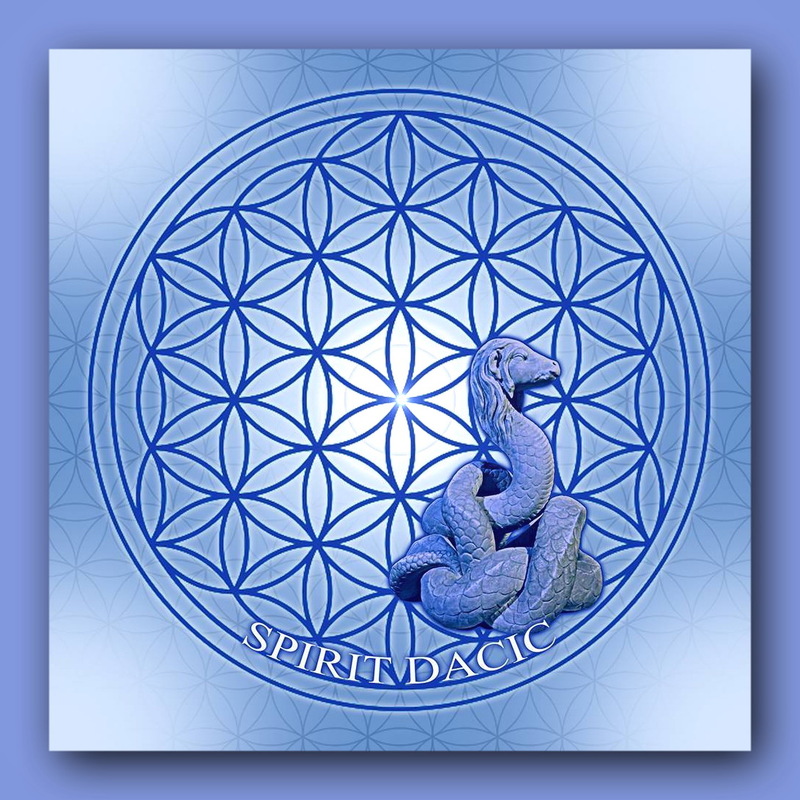 Spirit Dacic is a past life regression therapist specialized in Time Line Healing (Sal Rachele's School) and in the Quantum Healing Hypnosis Technique (Dolores Cannon’s School). She has a deep interest in who we are and why we are here on Earth. Her past life explorations and Akashic Readings try to heal scars and debris from many lifetimes, to help us connect more fully with who we truly are and our souls' purpose. A practitioner of sacred geometry healing and sacred storytelling, Spirit Dacic performs ceremonies and rituals to celebrate and remember the sacred aspect of the feminine in our lives, as the Divine Feminine energies are returning with the Goddess in her many aspects, to heal the Earth and the human collective.